Come make a Magic Wand and Dragon Egg with us! Our staff will walk you through the process to create these enchanted objects! 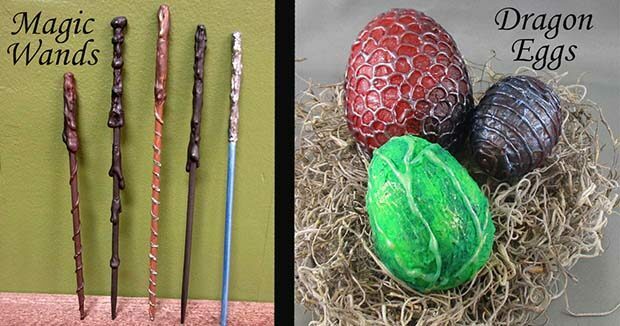 The price of the Make & Take includes making one wand and one dragon egg. 1 set per person please! Non shareable!